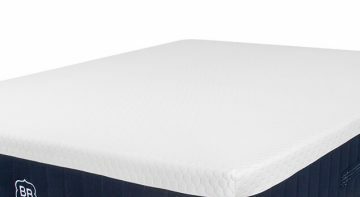 The coolest take ever on affordable luxury was derived from science—the average skin temperature is 91 degrees, but the ideal sleep temperature is 88 degrees. 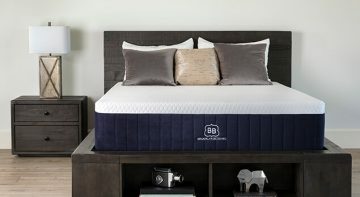 To maintain the optimal sleep temperature of 88 degrees, we infused a phase change molecule called TitanCool™ on the surface of the Brooklyn Aurora to moderate your temperature: cooling gel beads liquefy at higher temperatures to deliver cooling relief; those same beads solidify at lower temperatures to ensure an ideal sleep environment. 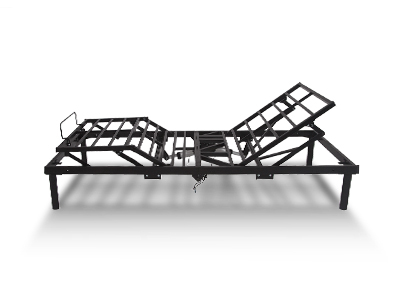 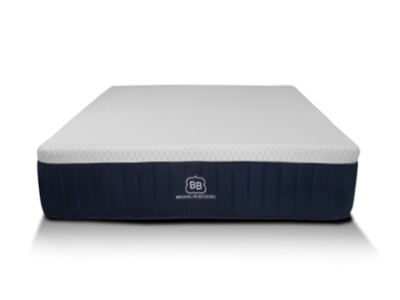 A premium smooth top weave allows the proper amount of cooling to be delivered to you on contact. 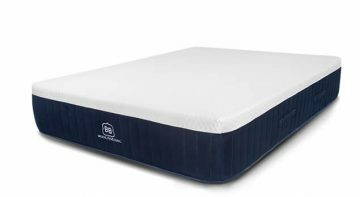 The result is the most elite sleep experience yet. 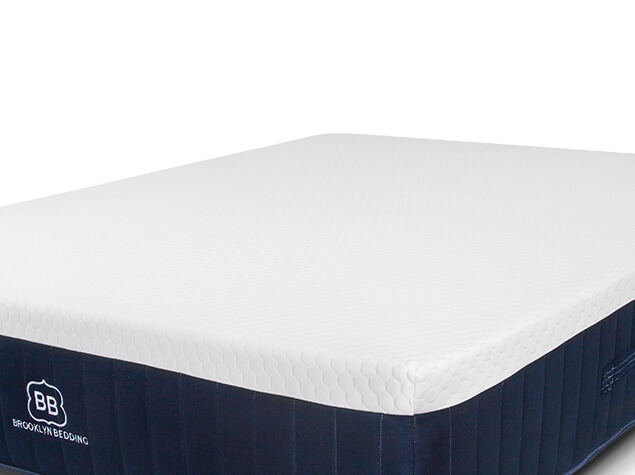 A luxury smooth top weave delivers TitanCool™ benefits on contact. 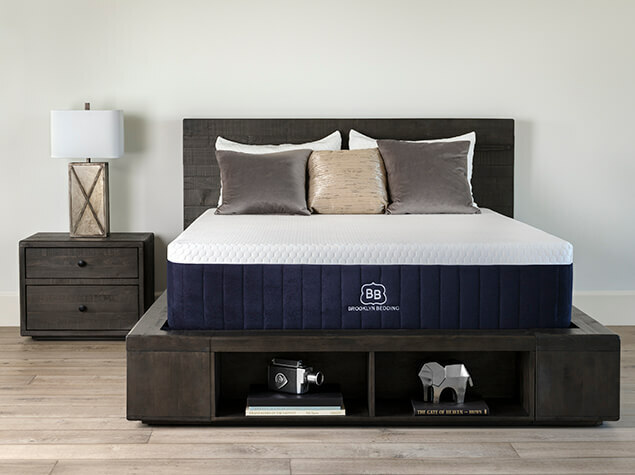 A layer of patented CopperFlex™ is paired with TitanCool™, a phase change surface infusion with high conductivity properties that draw excess heat away from the body, maintaining optimal comfort for each individual sleeper. 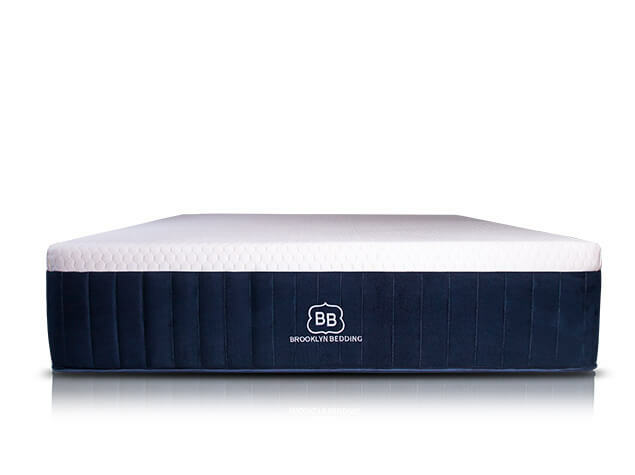 An added infusion of copper helps promote an antibacterial sleeping environment. 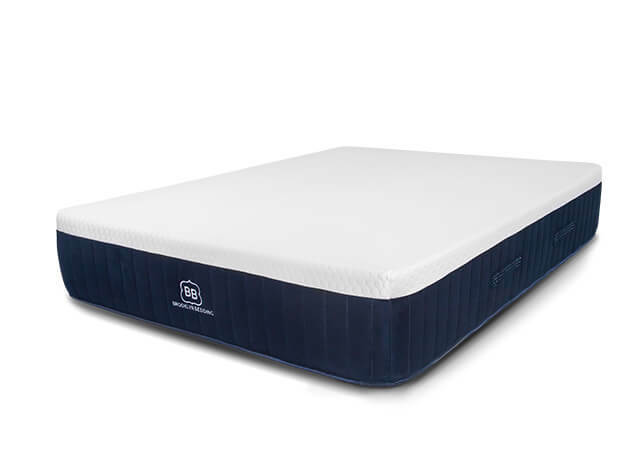 Providing a second layer of comfort our patented, hyper-elastic foam, called TitanFlex™, features immediate response technology that adjusts to your body each time you move. 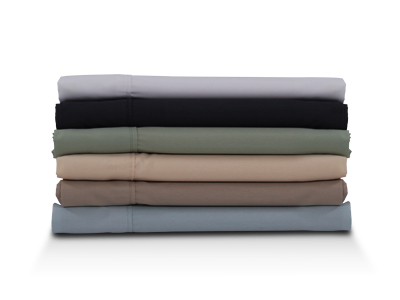 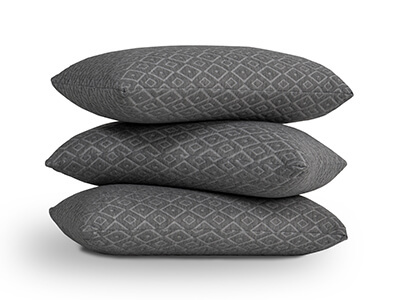 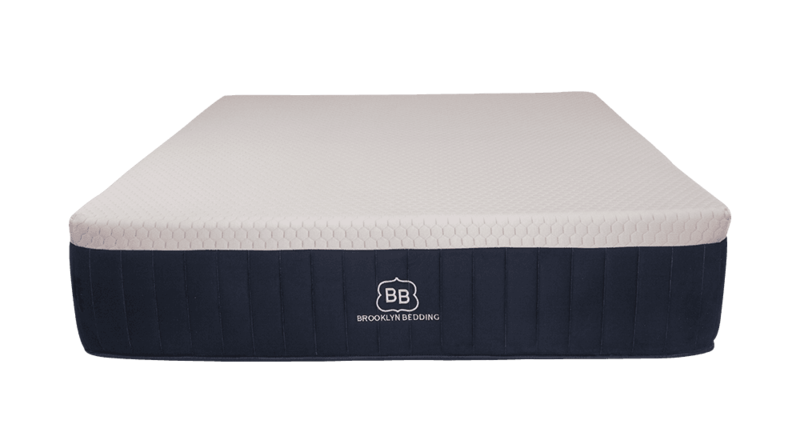 A transition layer with the contouring properties of memory foam provides deep compression support with added cooling. 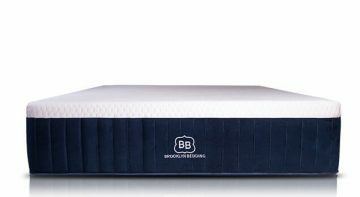 DO I NEED A BOX FOUNDATION FOR THE BROOKLYN AURORA?